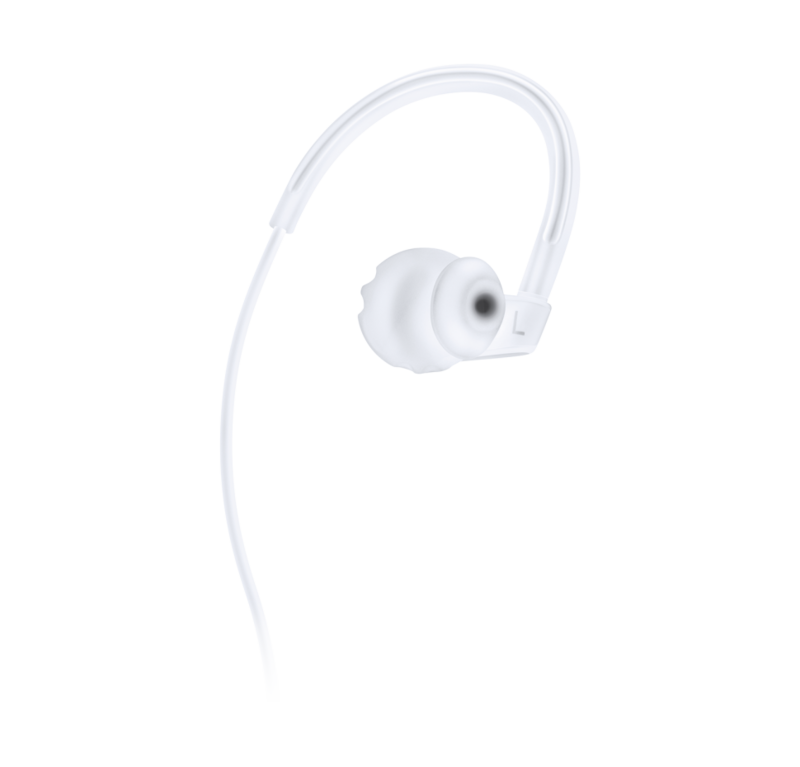 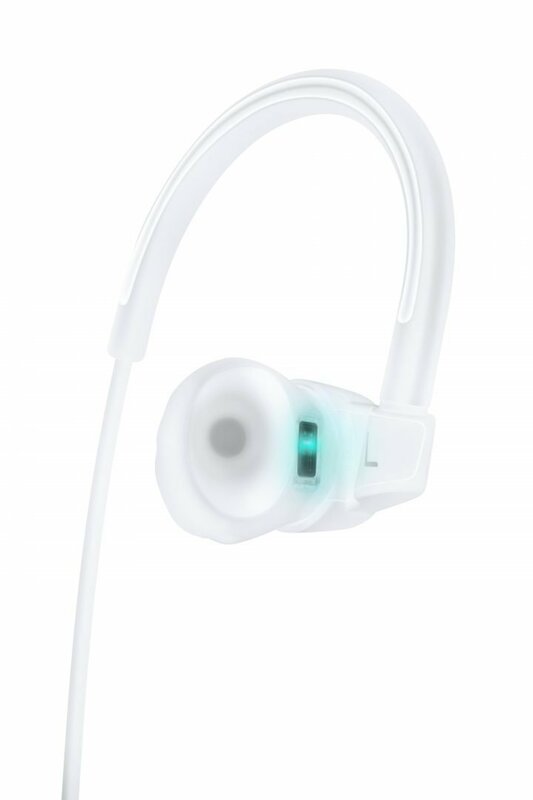 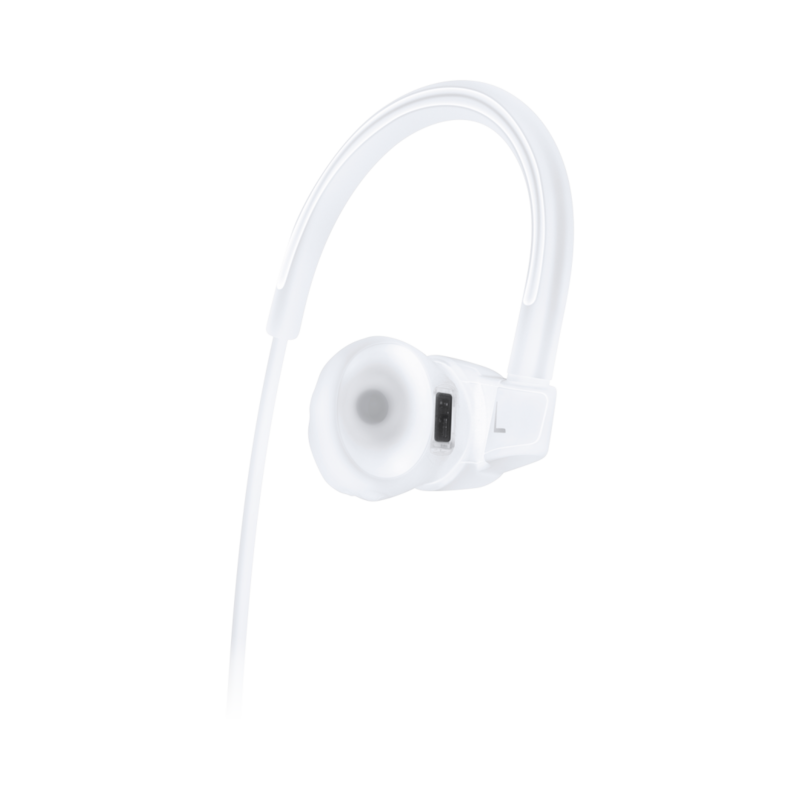 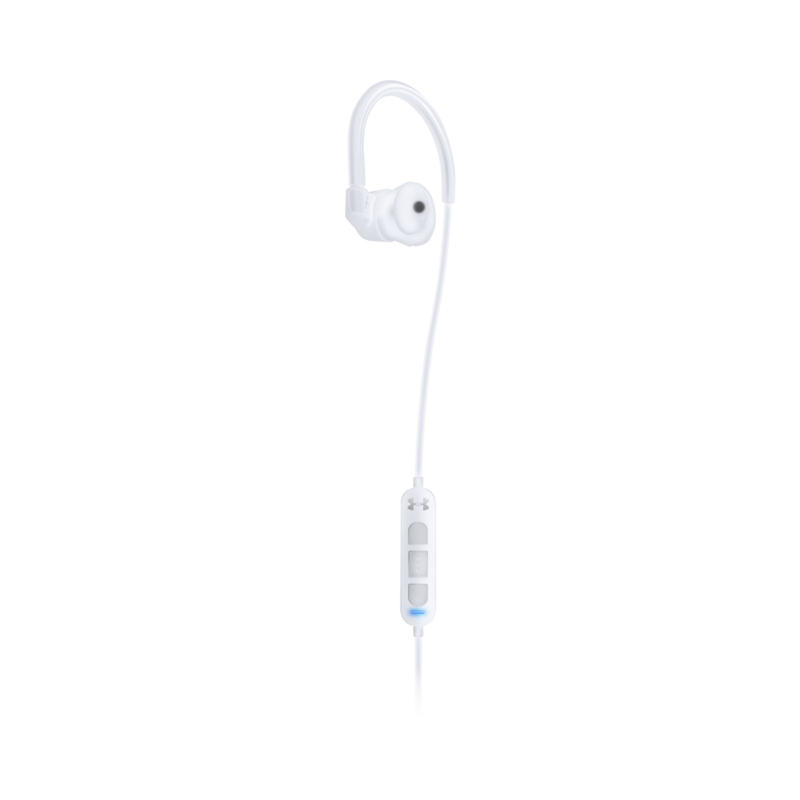 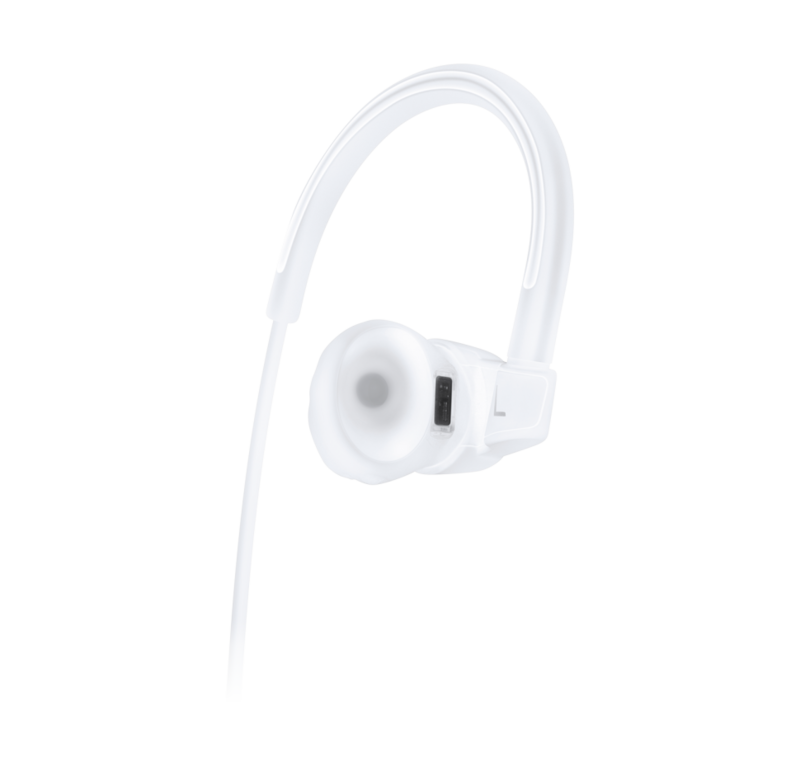 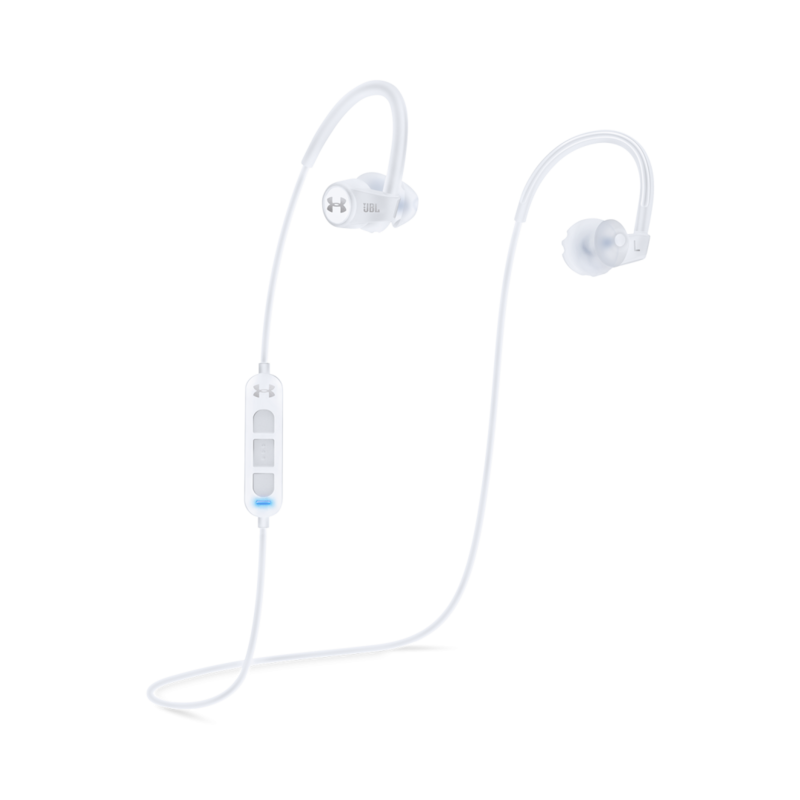 Wireless Heart Rate, In-Ear Sports Headphones 3-buttons Mic/Rem | WaveMotion S.A. 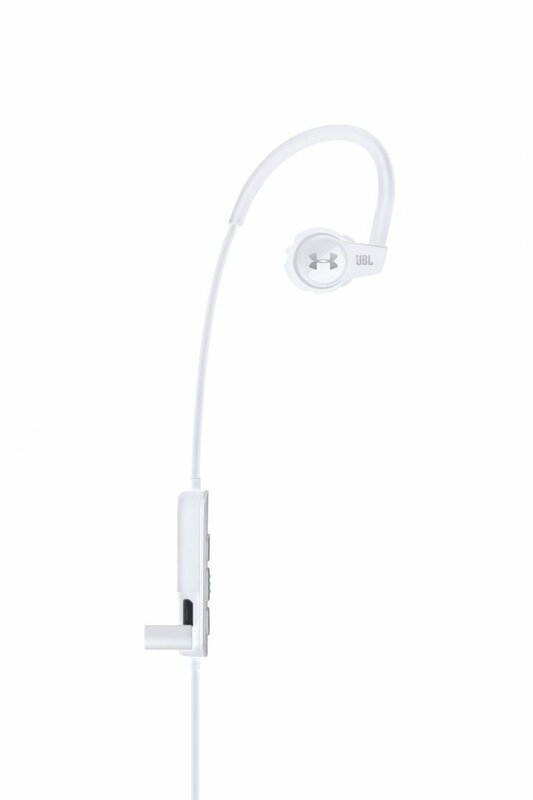 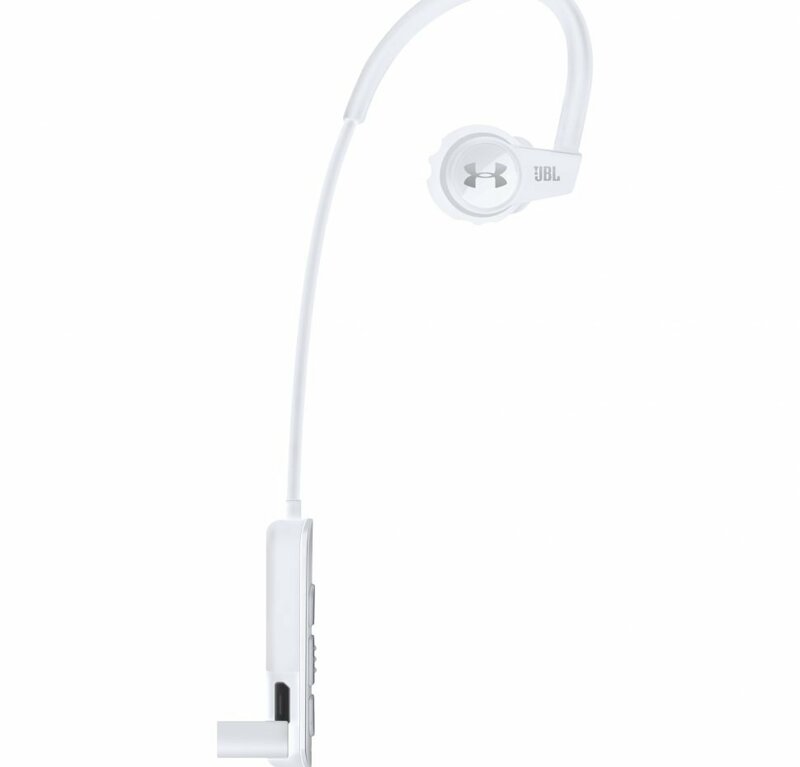 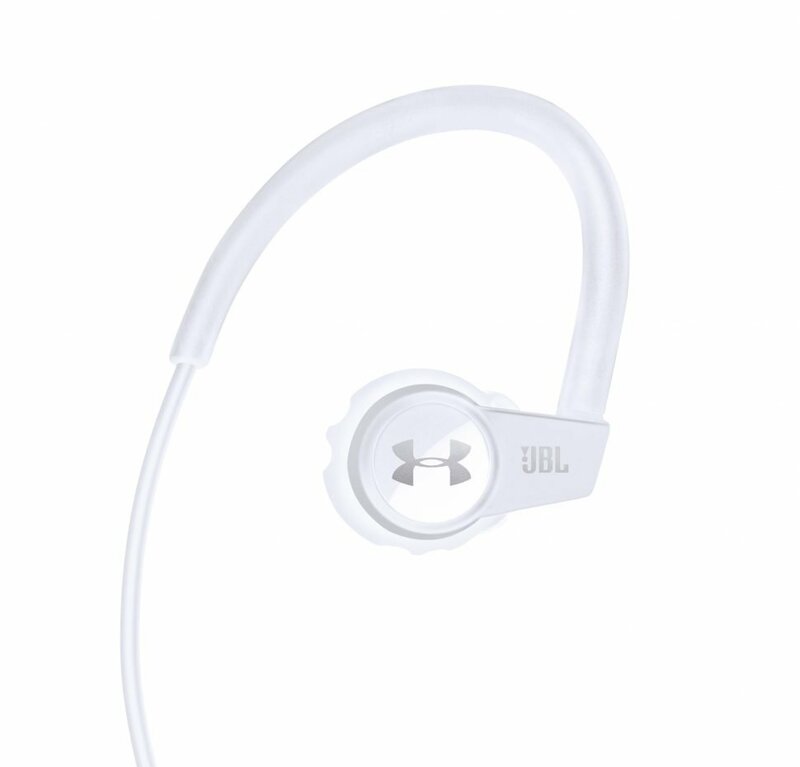 Train harder and smarter with Under Armour® Sport Wireless Heart Rate – Engineered by JBL®. 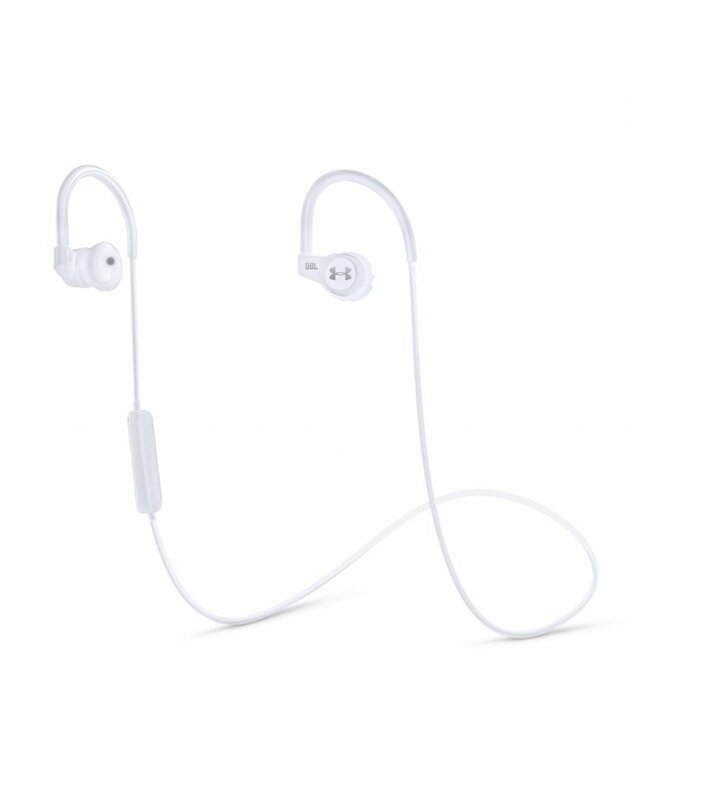 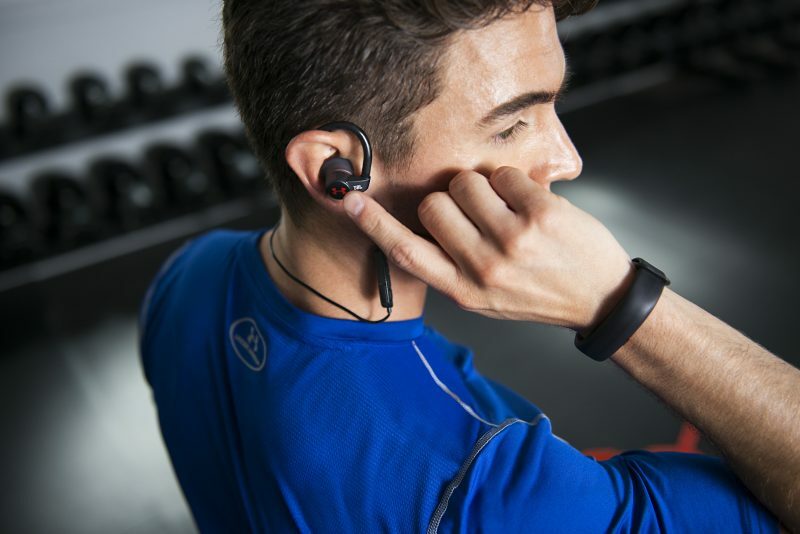 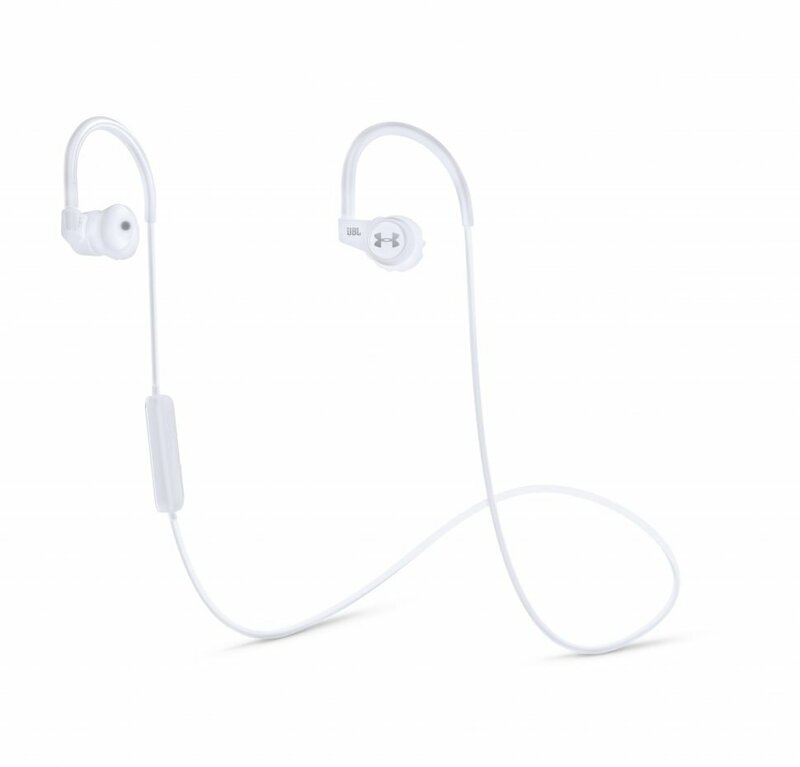 These wireless, sweat proof headphones deliver energizing music and heart rate tracking into your endurance sports training, all in your ears. 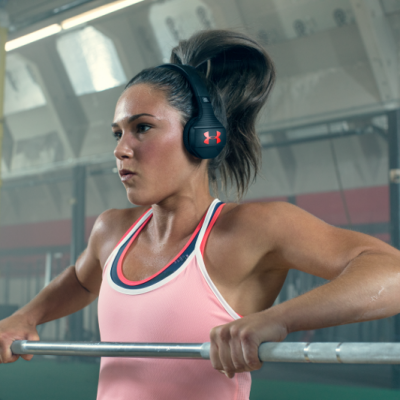 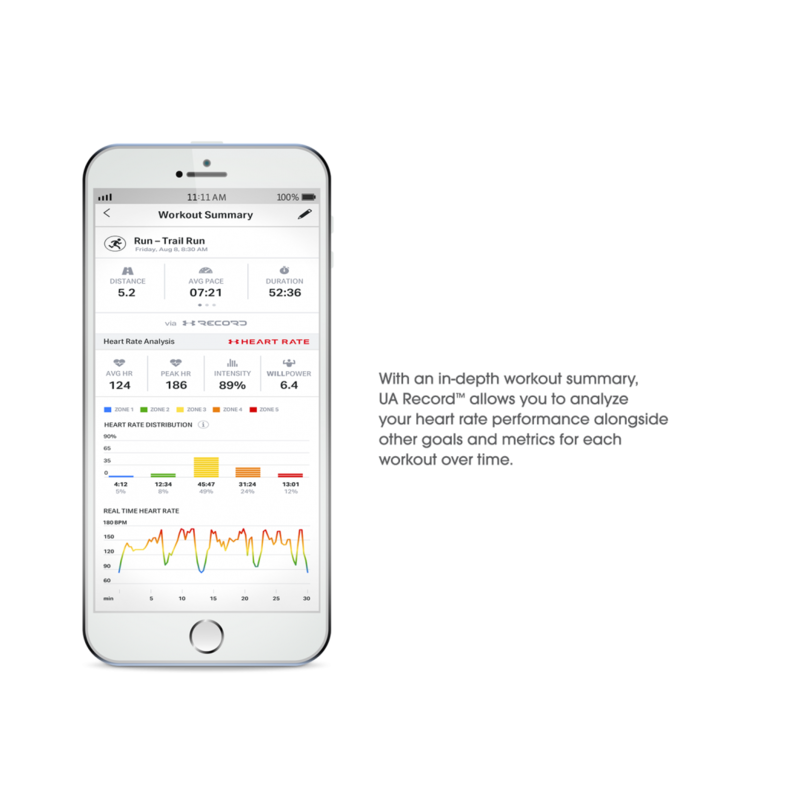 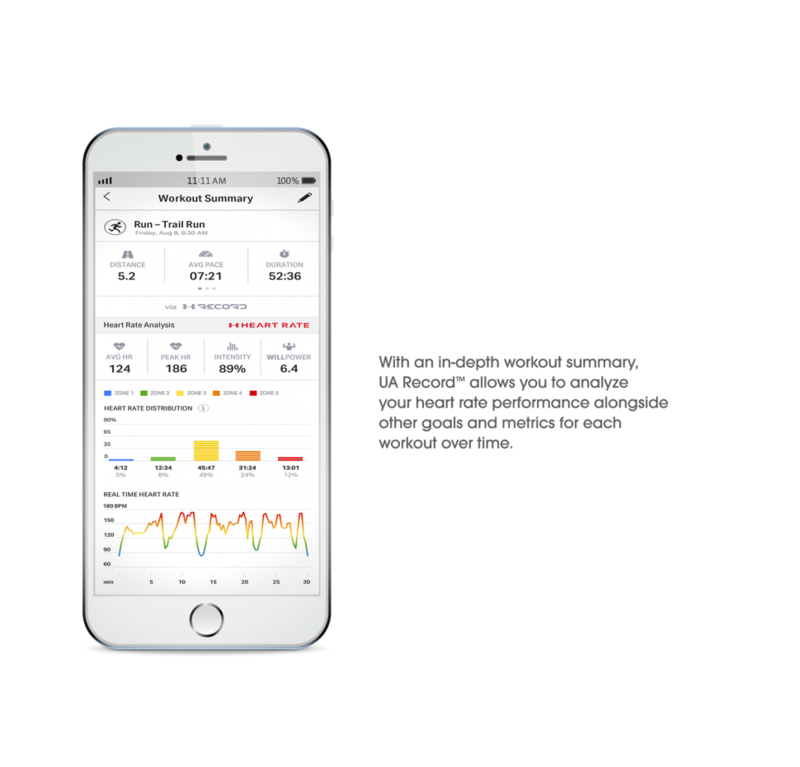 With UA Record™, your dashboard for connected fi tness, you can view in-workout training analysis and analyze your performance as your training progresses. 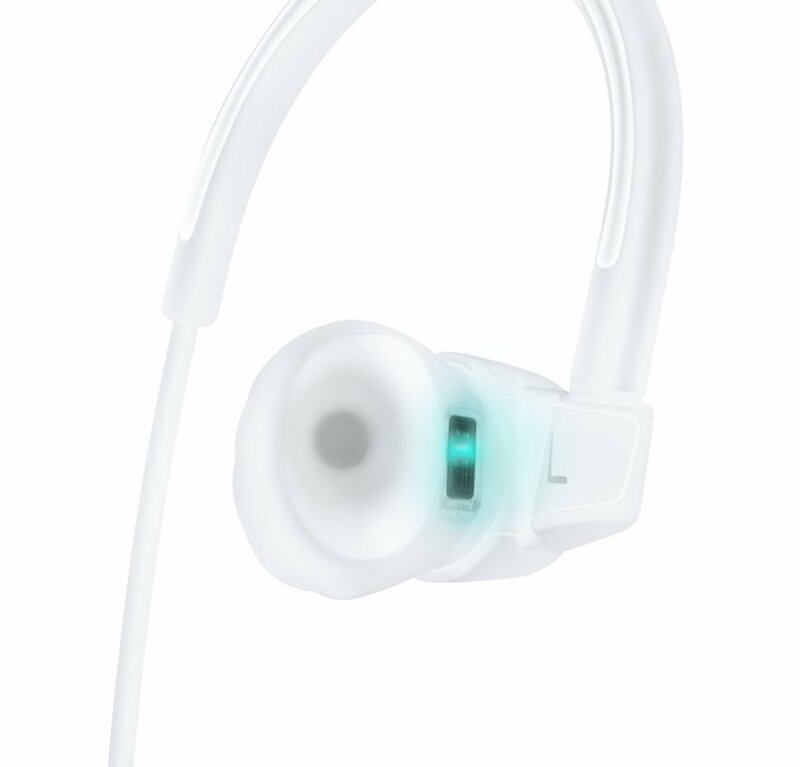 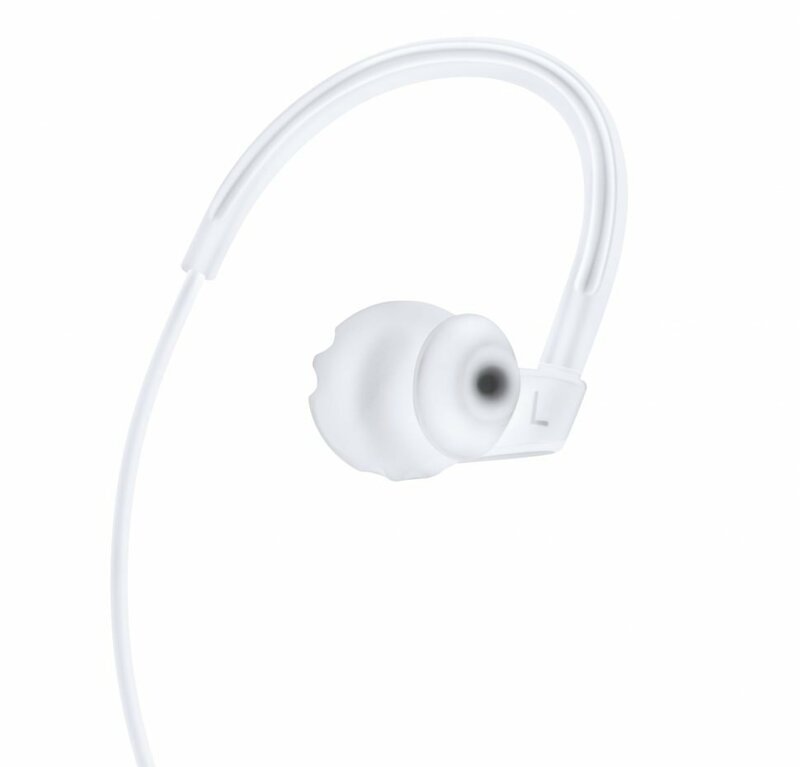 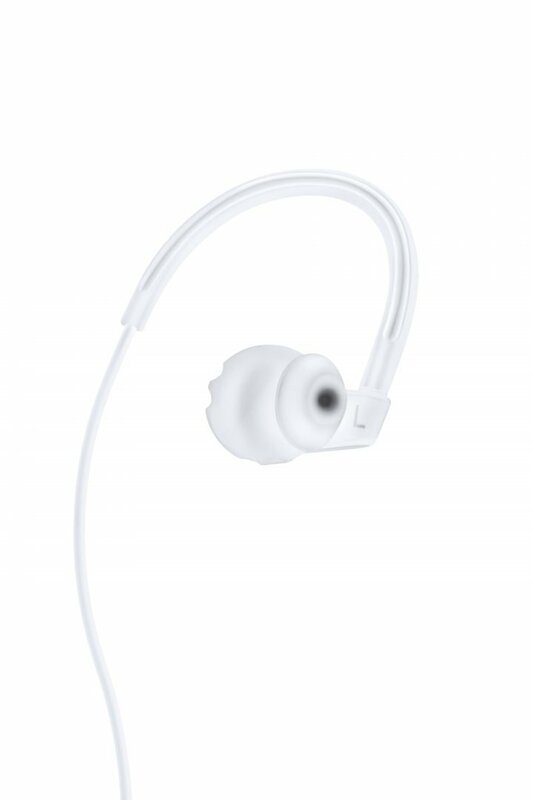 And you can even hear on-demand heart rate updates thanks to a touch sensor on the right earbud. 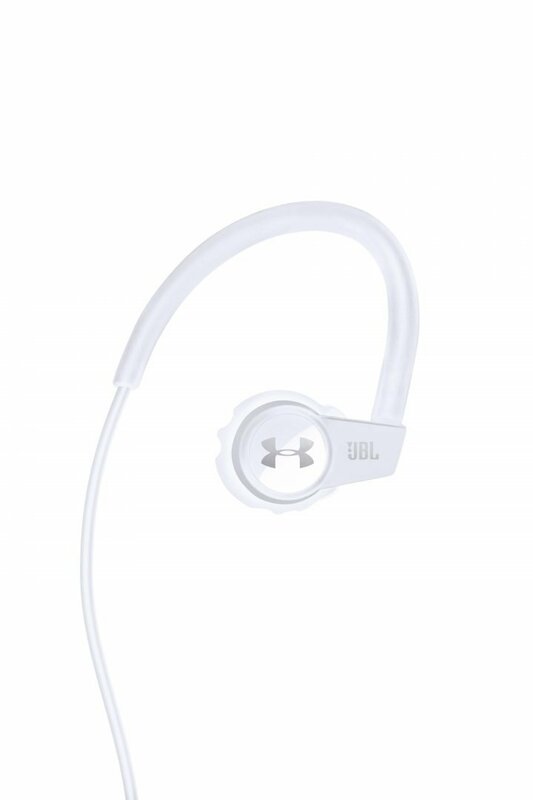 Ideal for running, cycling, rowing, all kinds of cardio, and more, UA Sport Wireless Heart Rate feature legendary JBL Signature Sound with Pure Bass performance to give you the inspiration and motivation to finish strong.